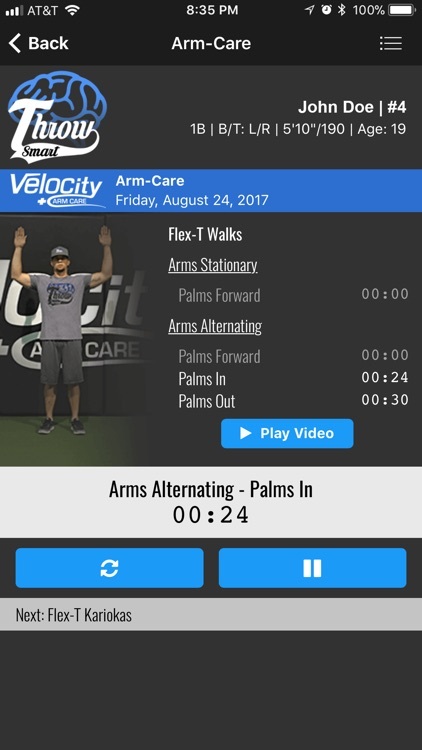 Specifically designed to keep players healthy and performing at their peak, because a healthier stronger athlete is guaranteed to throw the ball harder and hit the ball further. 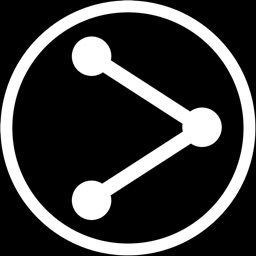 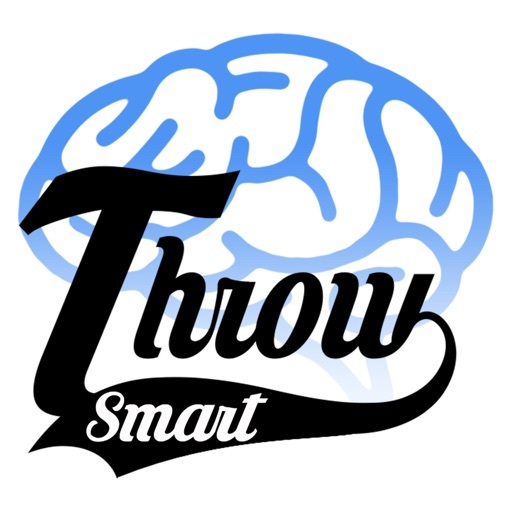 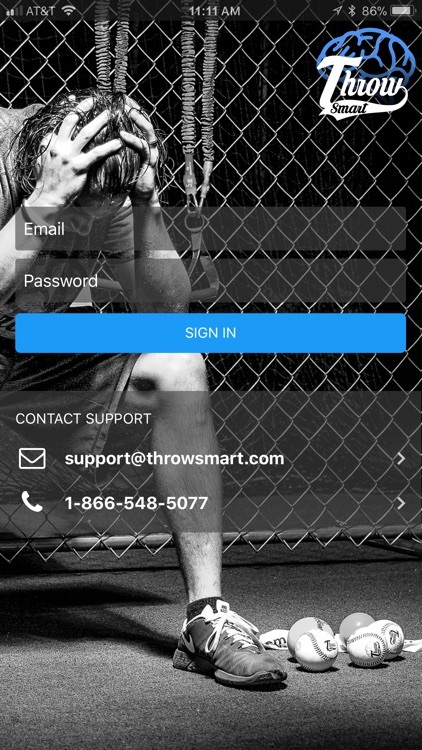 The Throw Smart mobile app contains the tools necessary to efficiently establish and maintain a healthy throwing lifestyle. 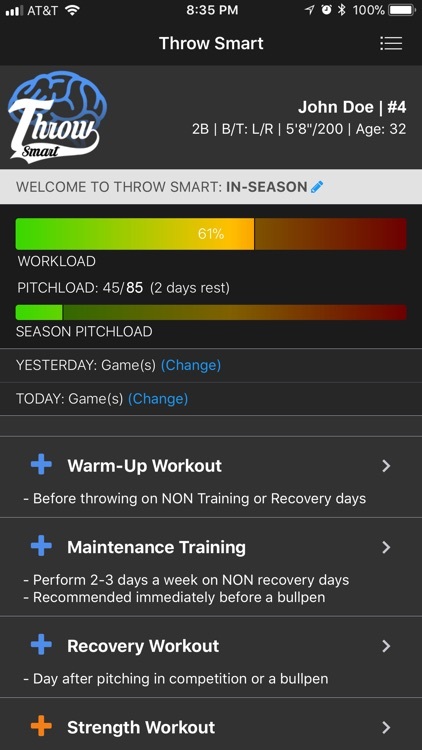 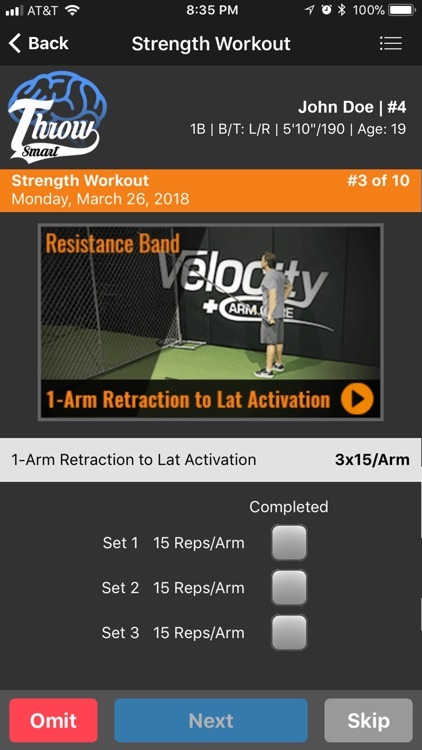 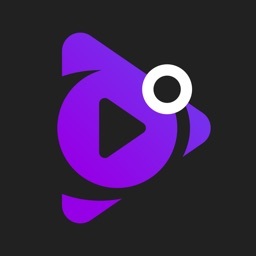 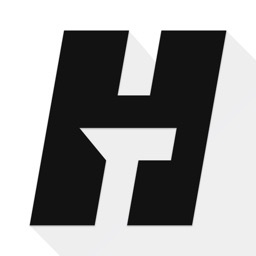 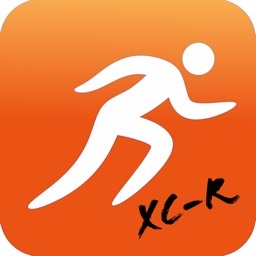 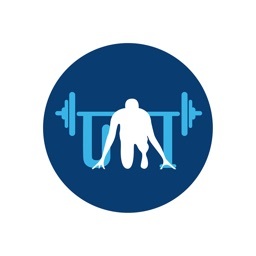 From workload management to warm-up and training programs, each portion of the app is designed to be personalized to each individual athlete and his or her specific needs and preferences.